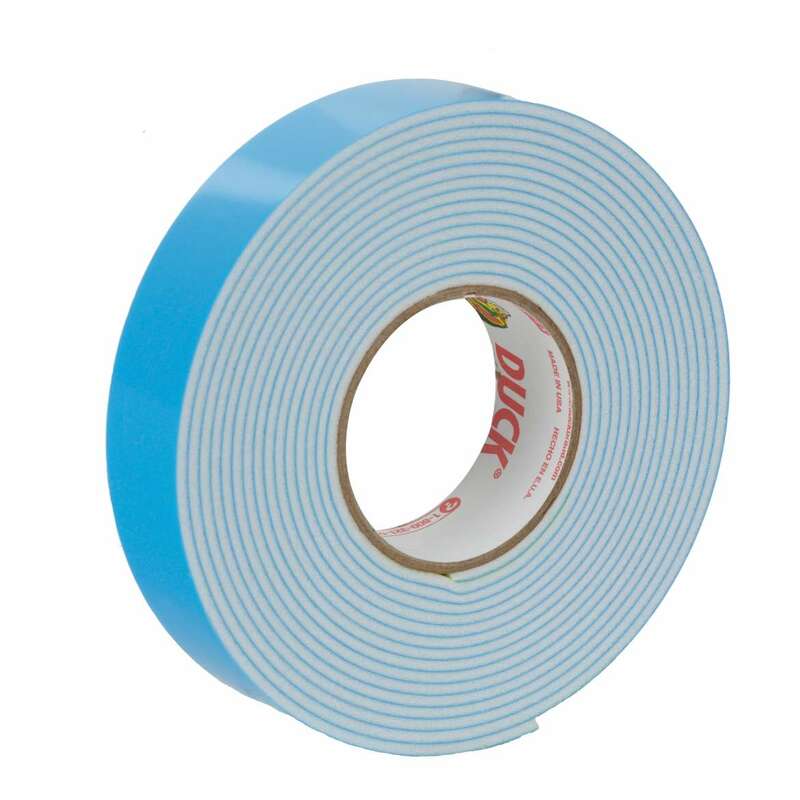 Home Products Office & Mounting Mounting Tape & Poster Putty Duck® Brand Removable Mounting Tape - White, .75 in. 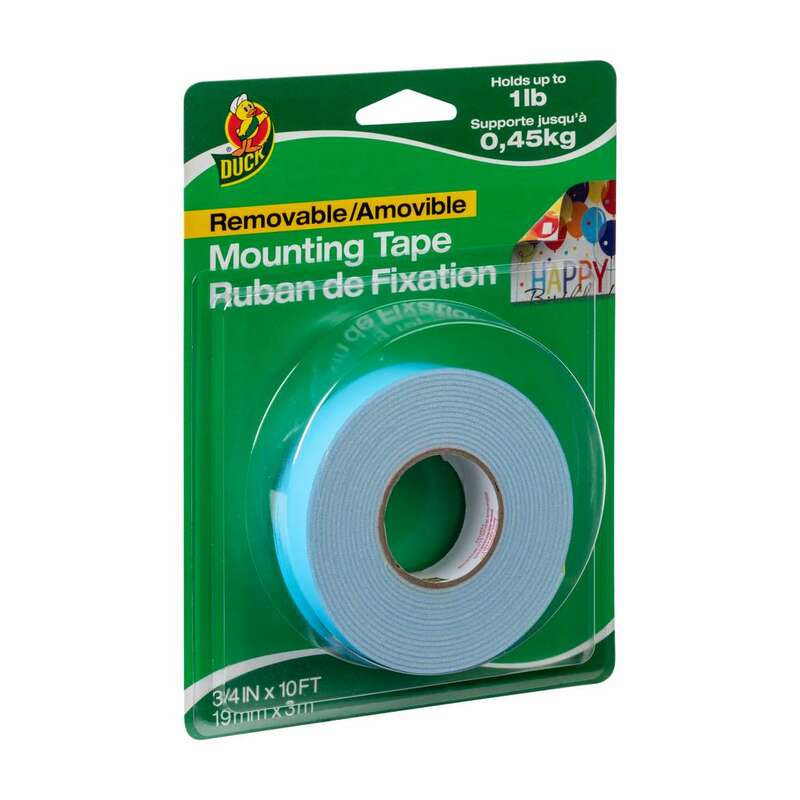 x 10 ft.
Duck® Brand Removable Mounting Tape - White, .75 in. 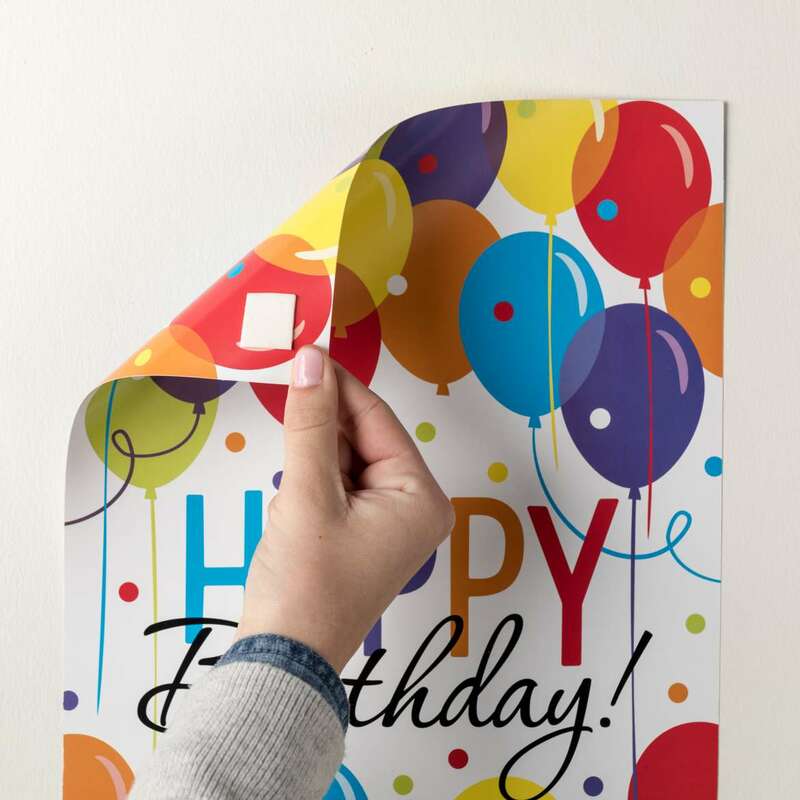 x 10 ft.
.75 in. x 10 ft. .75 in. x 60 in.